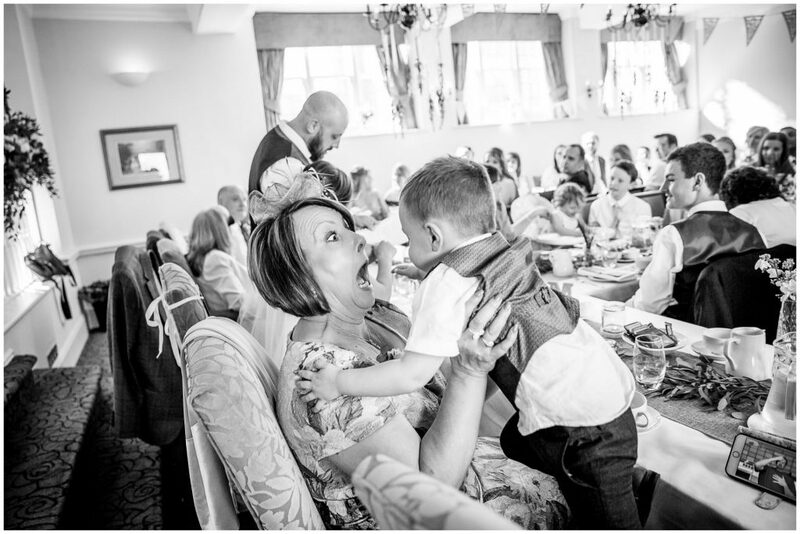 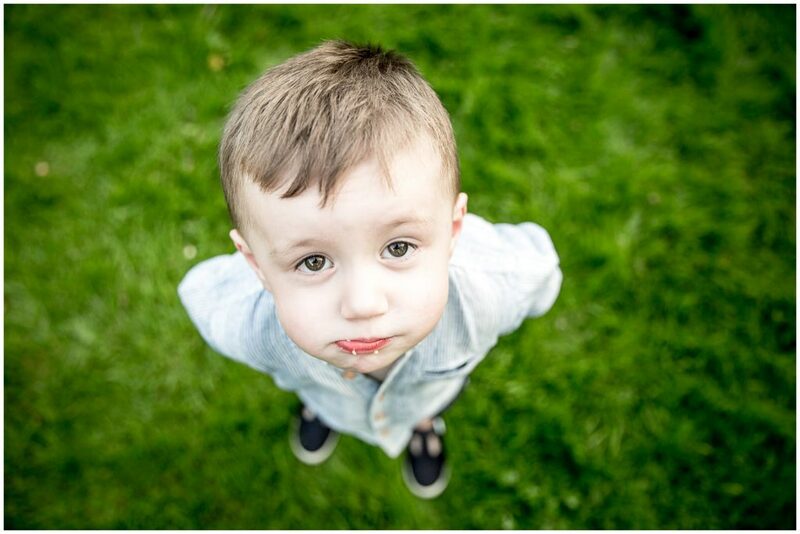 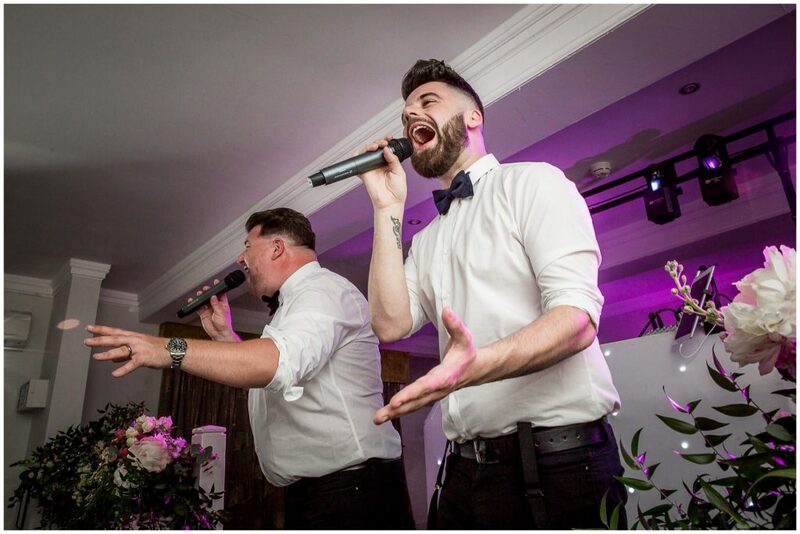 I would have expected nothing less than total awesomeness from Lara & Andy’s wedding. 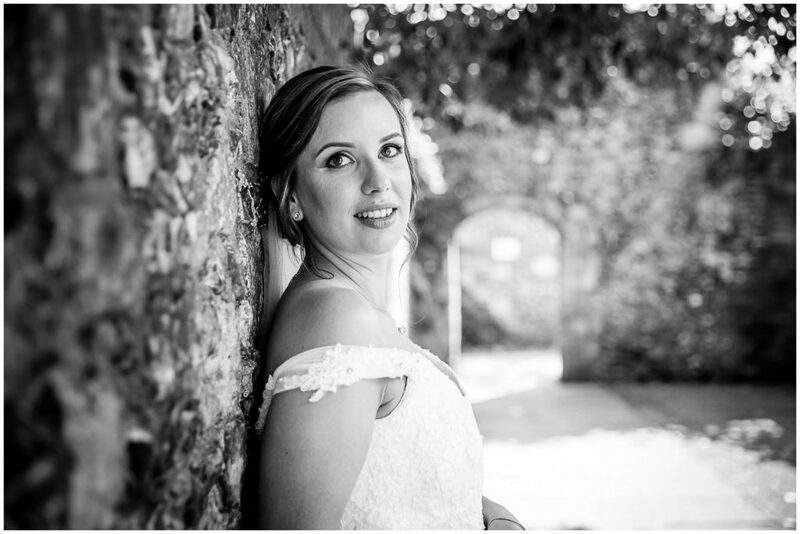 The bride does after all work with the weddings and events team at Highcliffe Castle, and the couple met back when they were working together at the little charmer of a bar and regular reception venue that is Winchester’s Corner House Cafe, so between the two of them what they don’t know about throwing a scorcher of a wedding and putting on a party in this fab little city really isn’t worth bothering about. 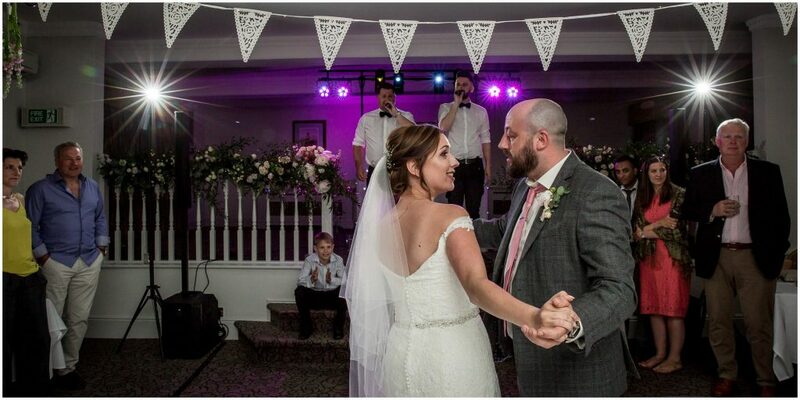 And of course they nailed it. 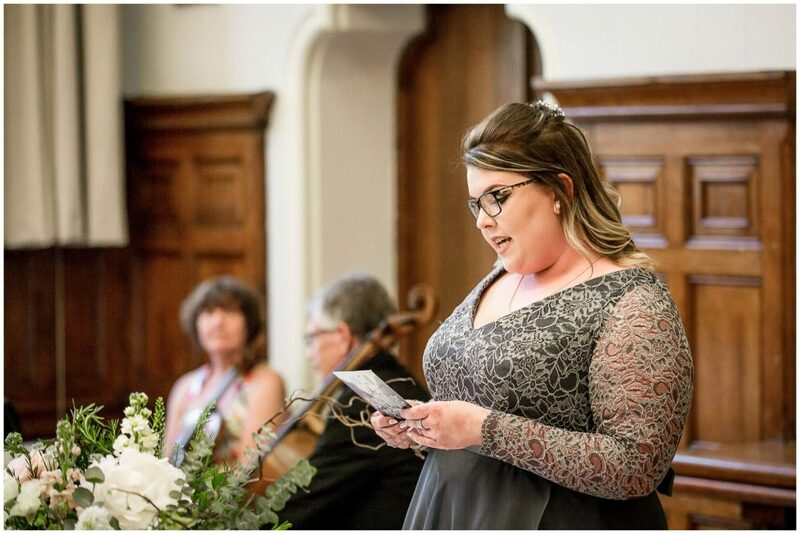 This was such a lovely occasion. 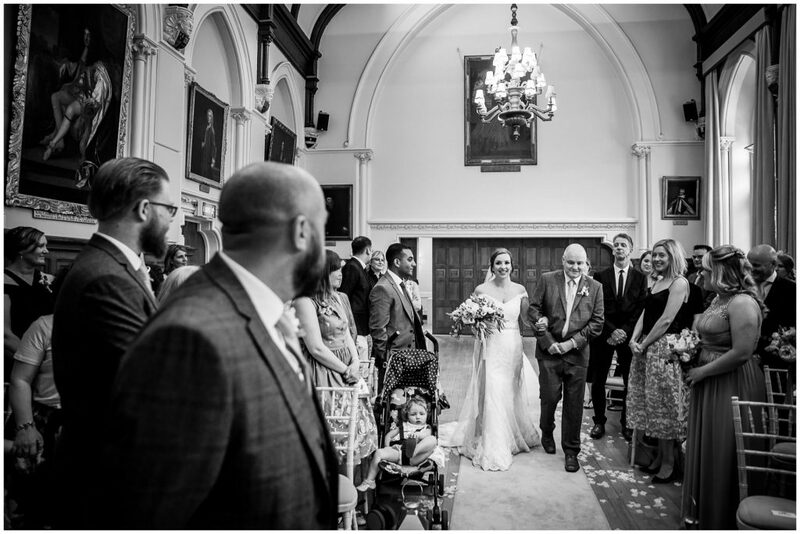 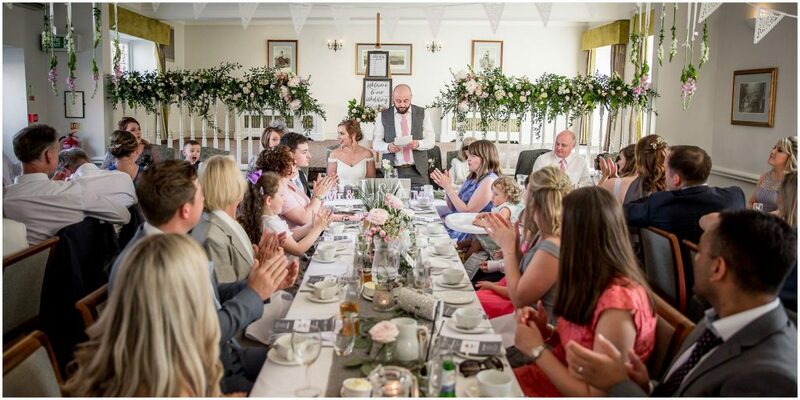 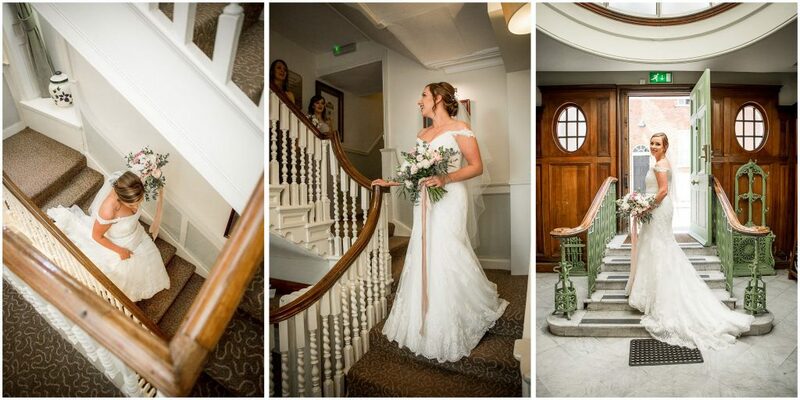 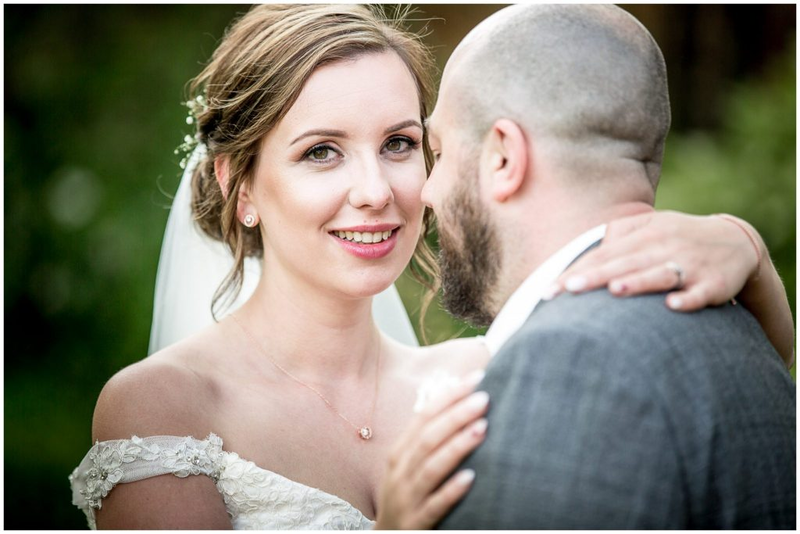 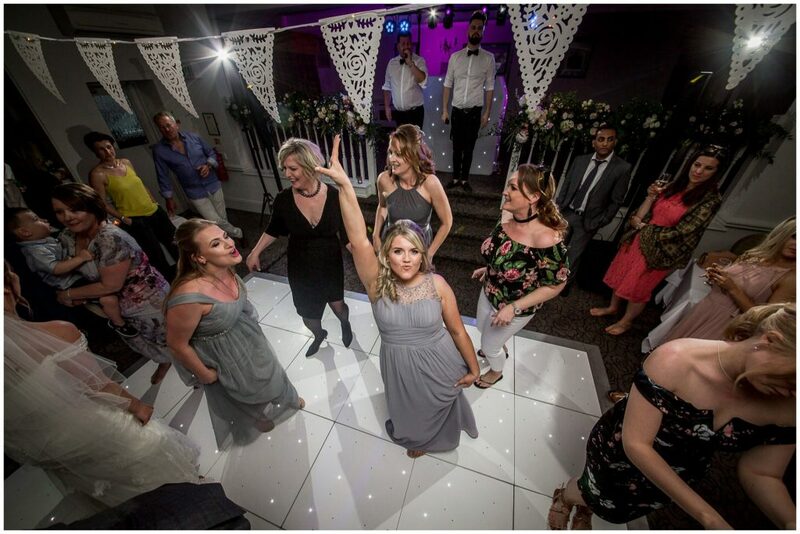 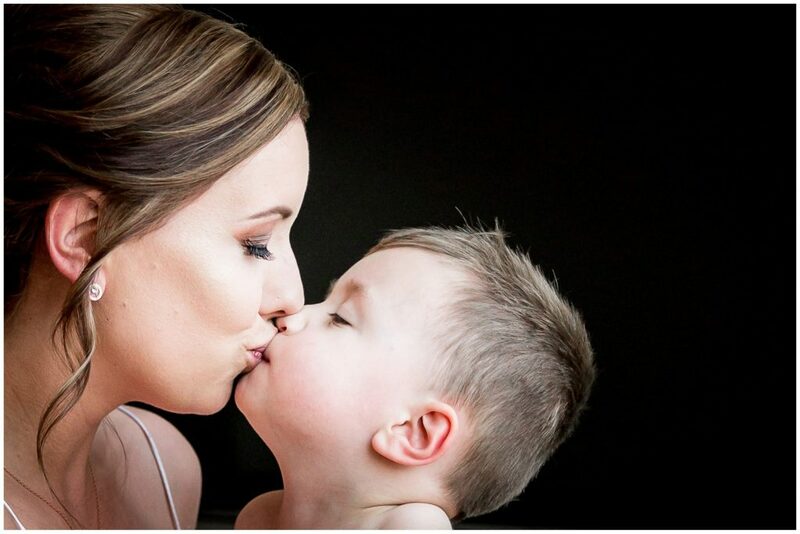 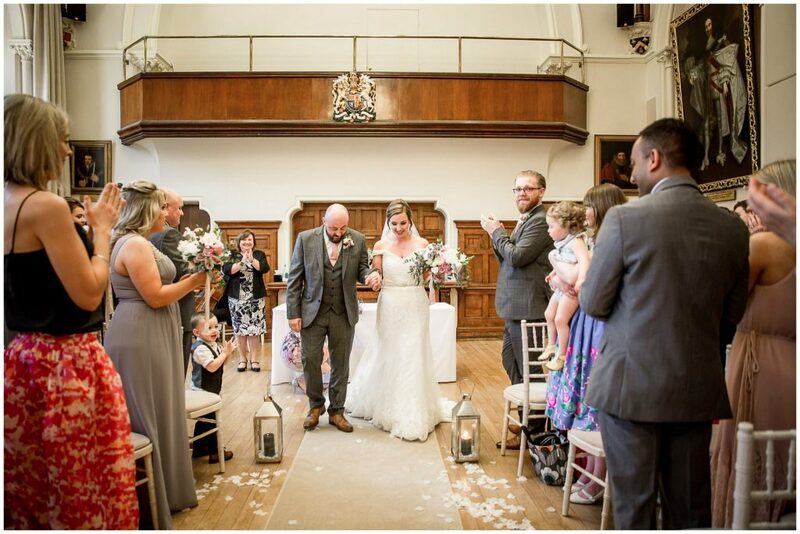 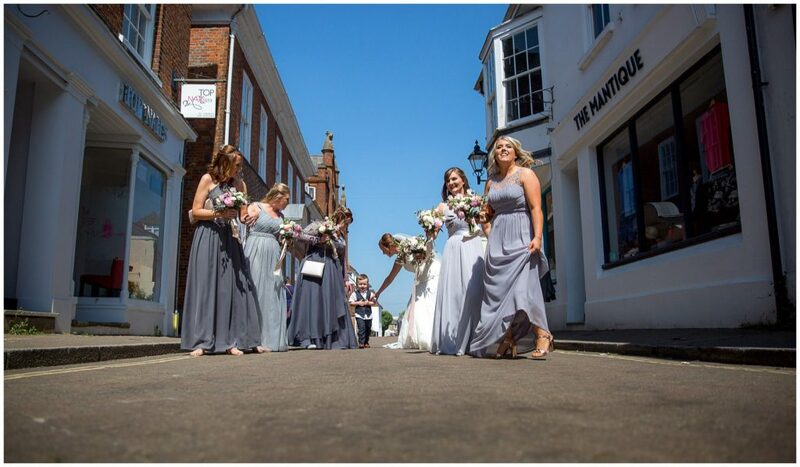 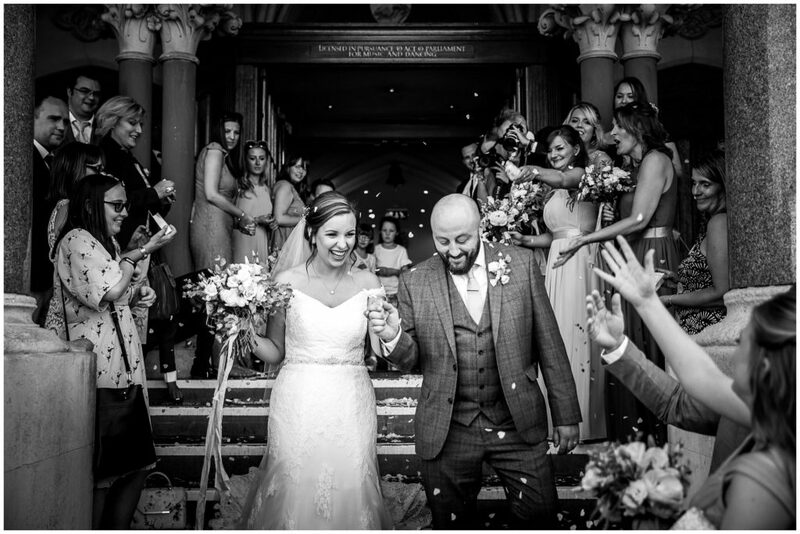 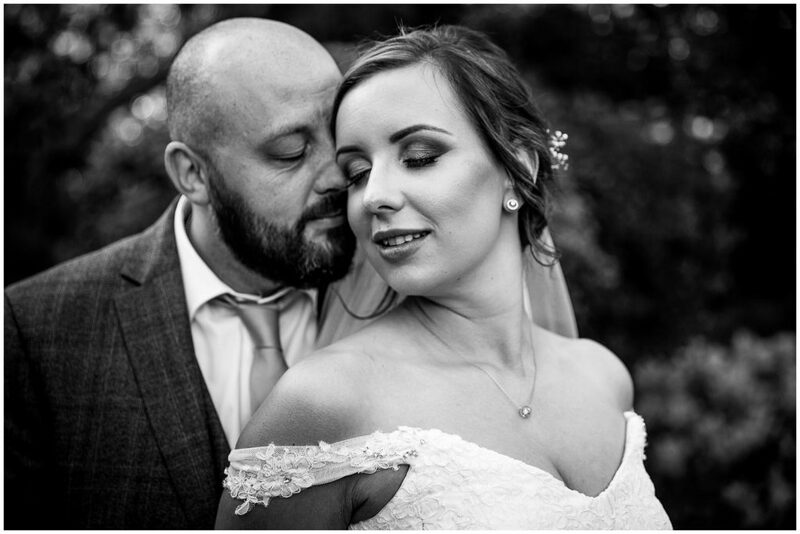 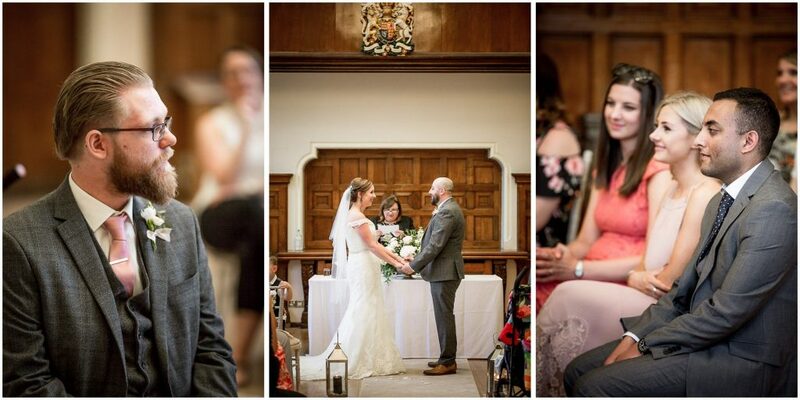 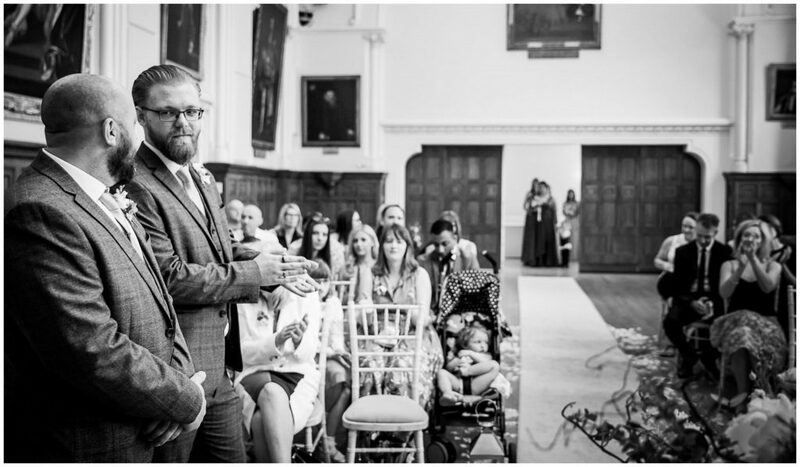 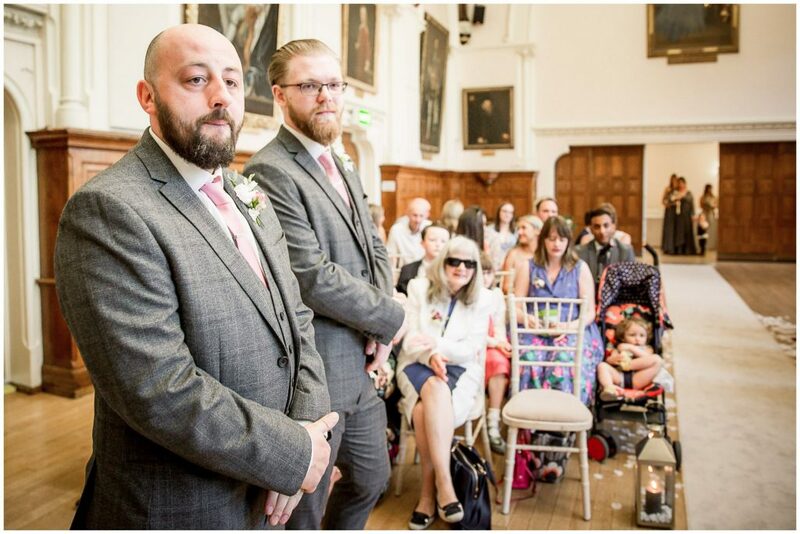 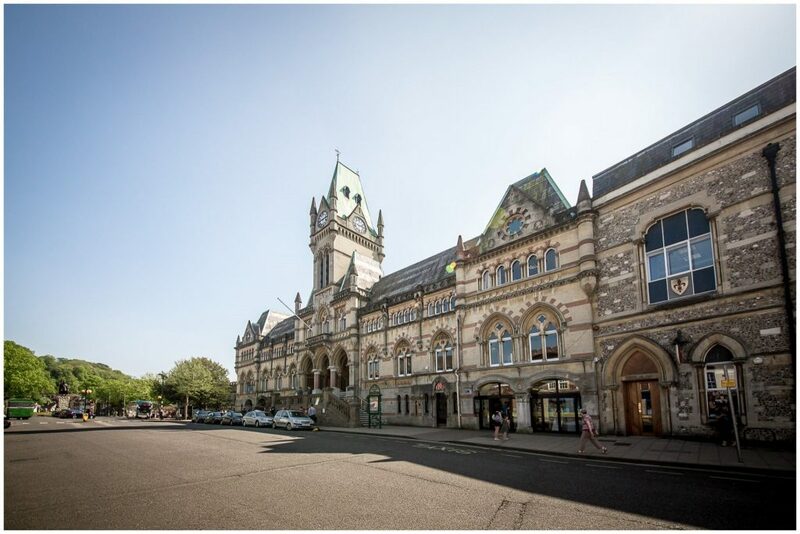 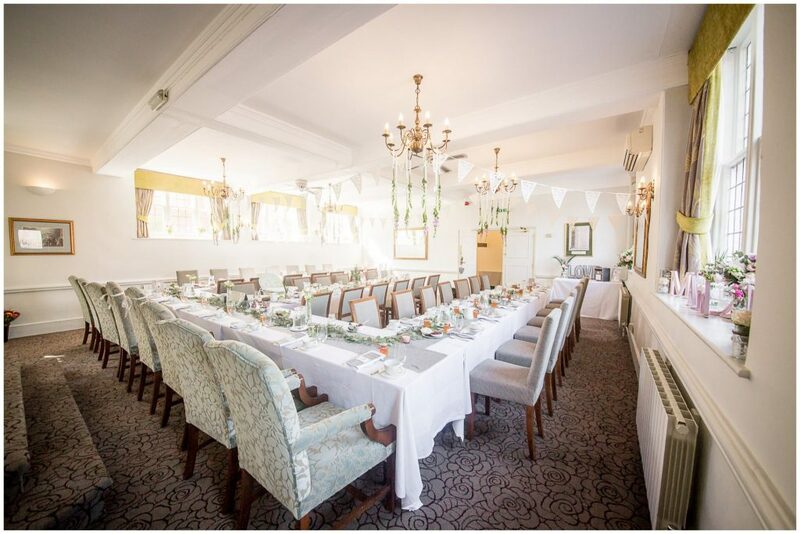 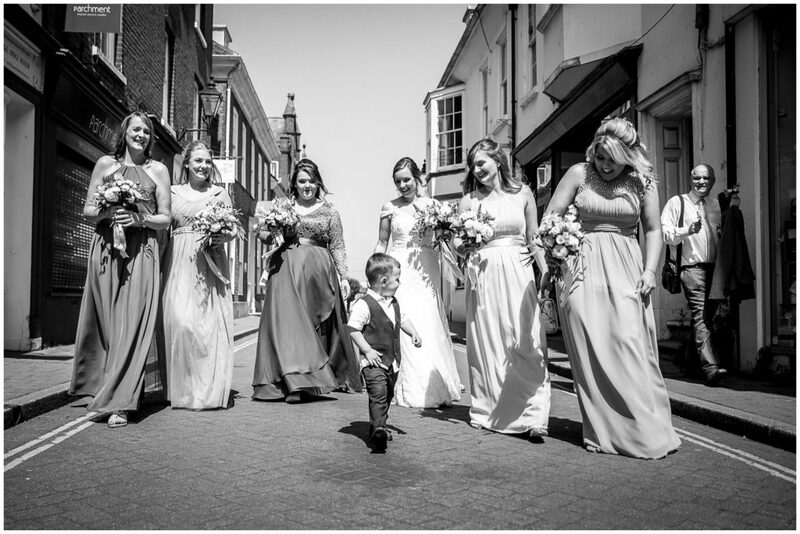 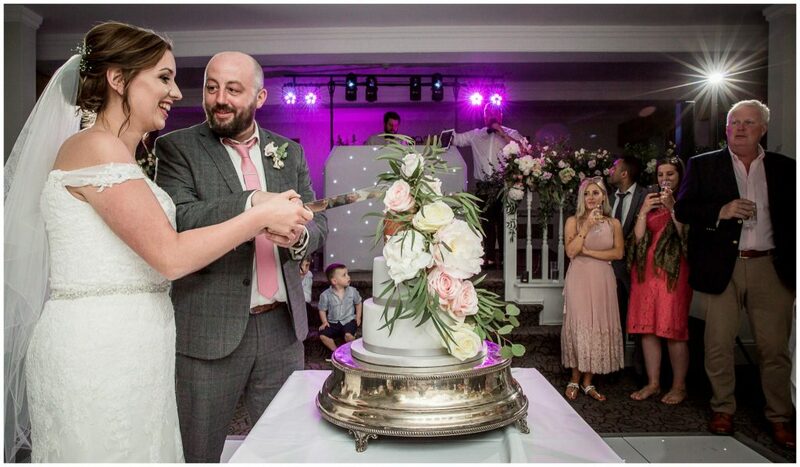 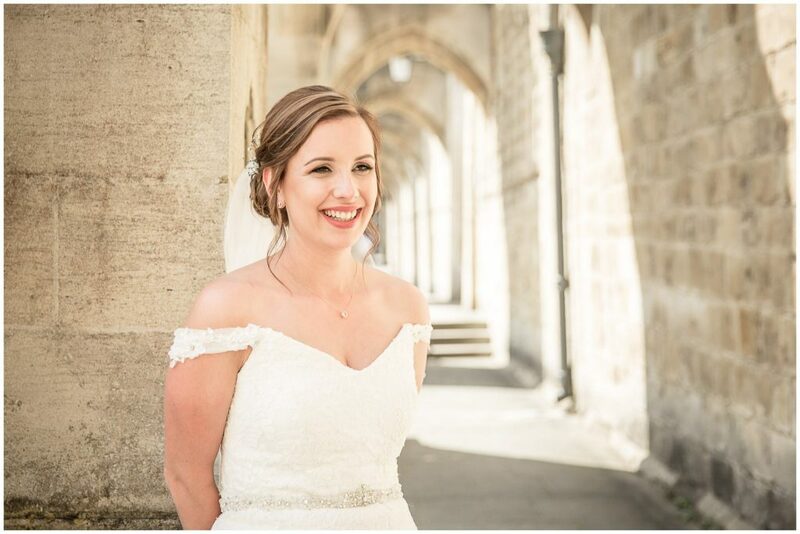 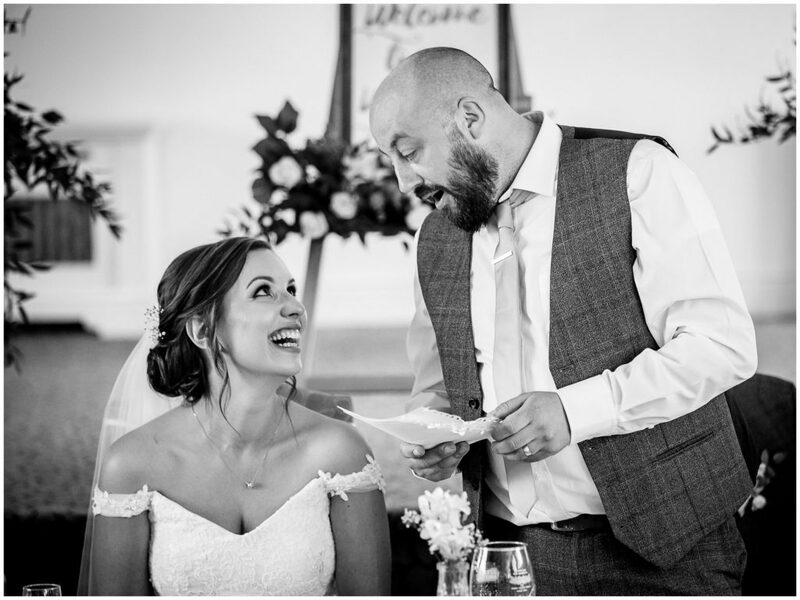 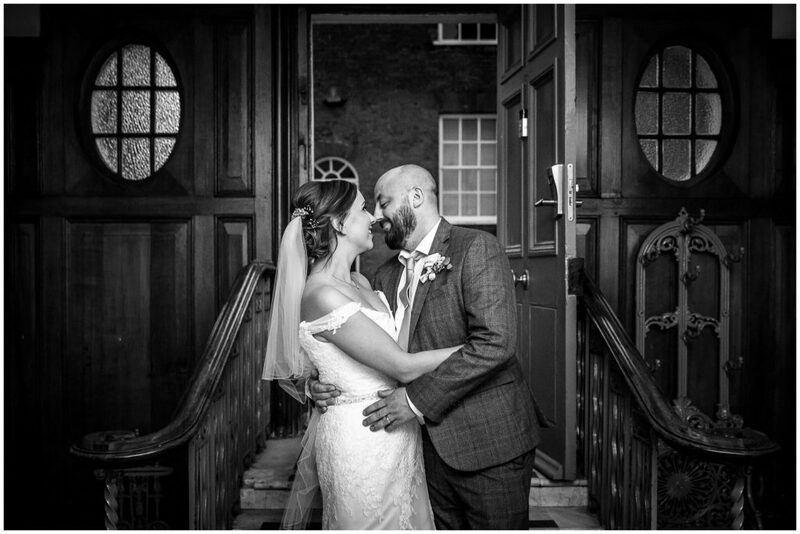 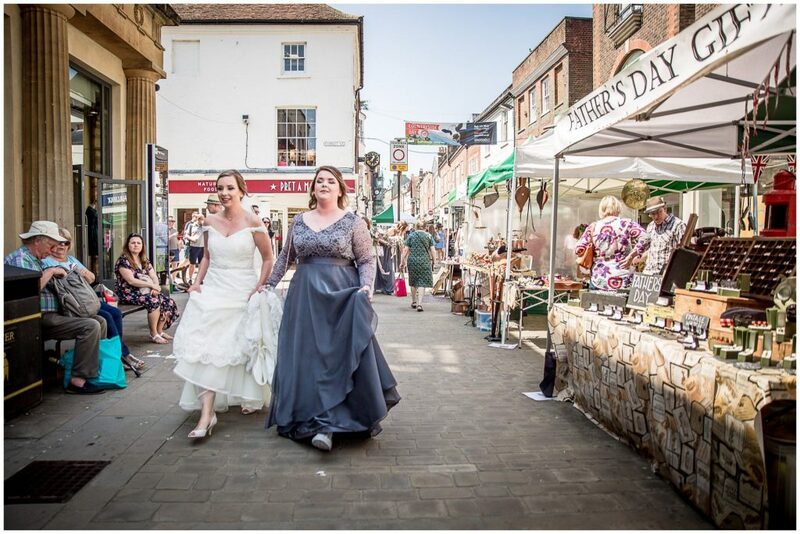 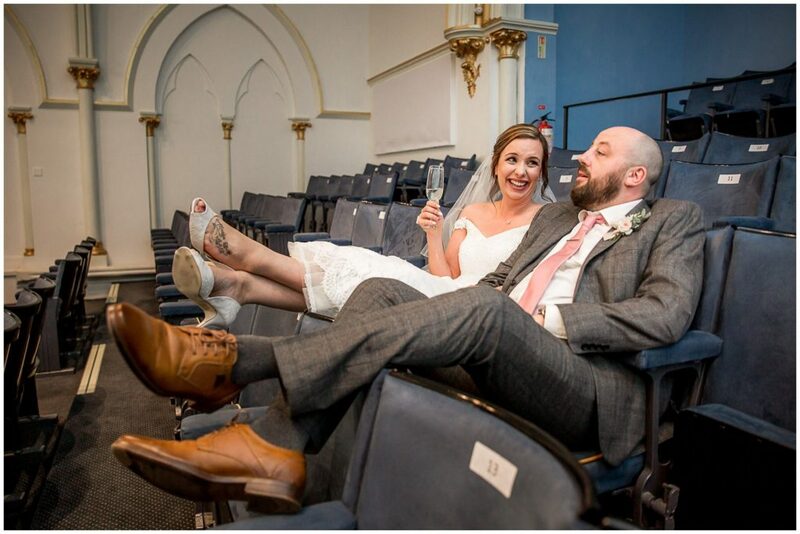 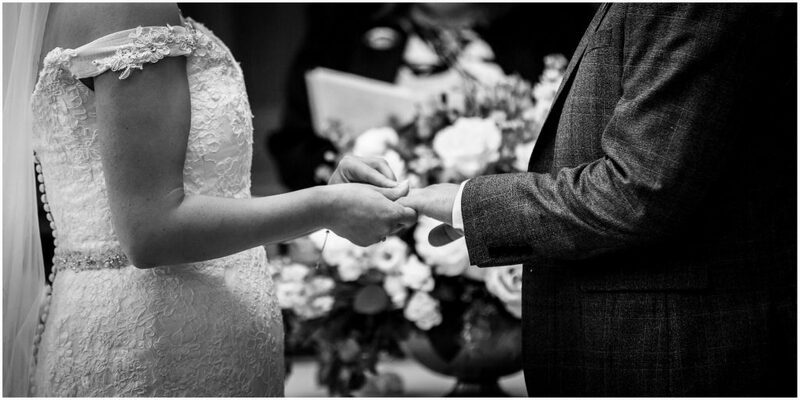 The daytime was geared very much towards a more intimate family celebration with the stunning Guildhall as the focal point for the ceremony, and the Royal Hotel playing host either side; bridal prep and party. 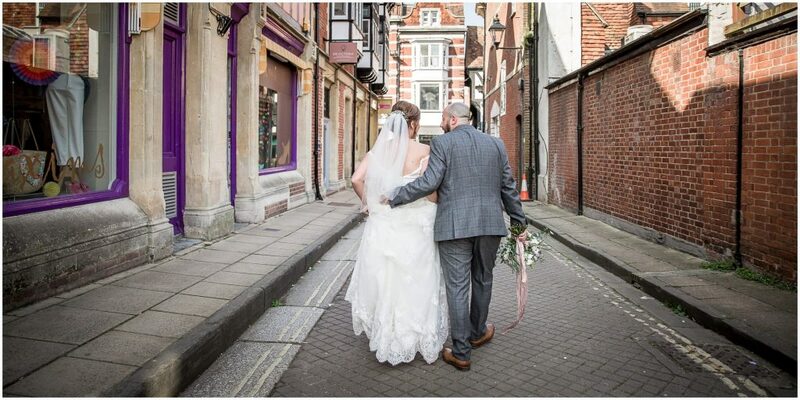 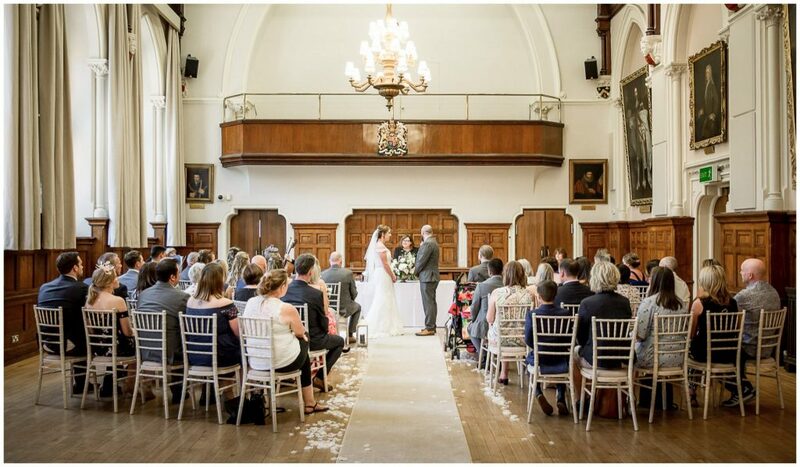 Winchester Guildhall is a very popular wedding venue and rightly so. 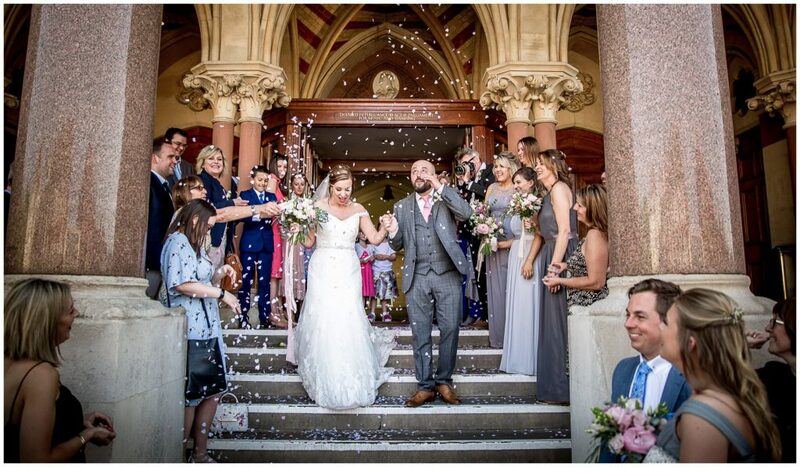 It just looks so unique from the outside (and those famous Guildhall Steps have featured in a lot of my photos over the years) whilst inside you’ve got stacks of options with ceremony and reception rooms of every shape, size and style. 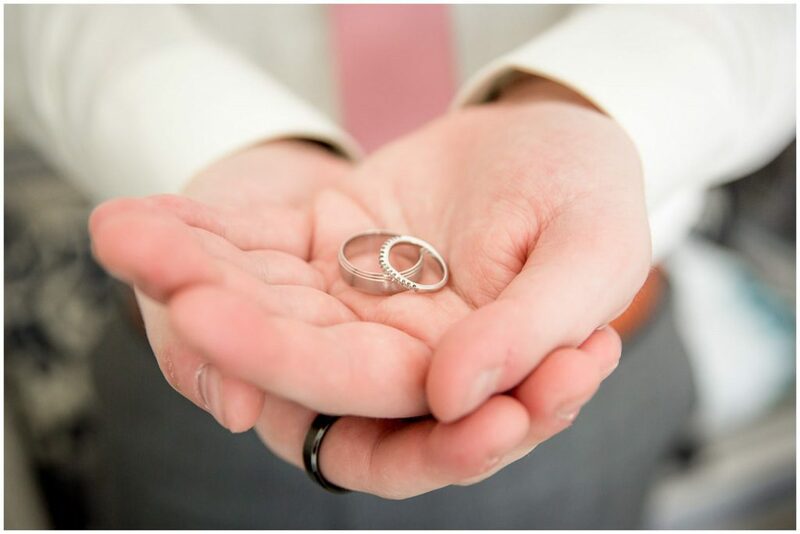 But we’ll come to all of that. 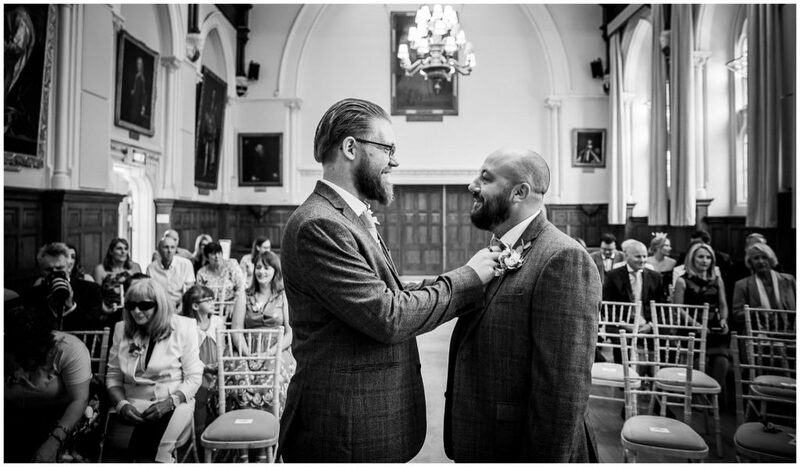 Prep first, back up at the Royal (with a slight detour to Greens Wine Bar for our groom and Best Man). 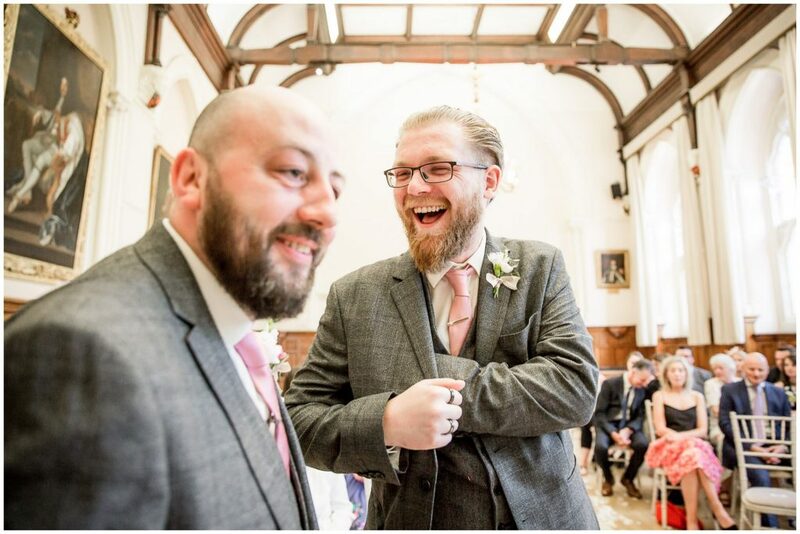 This was an evening which, pretty unsurprisingly, had party written all over it. 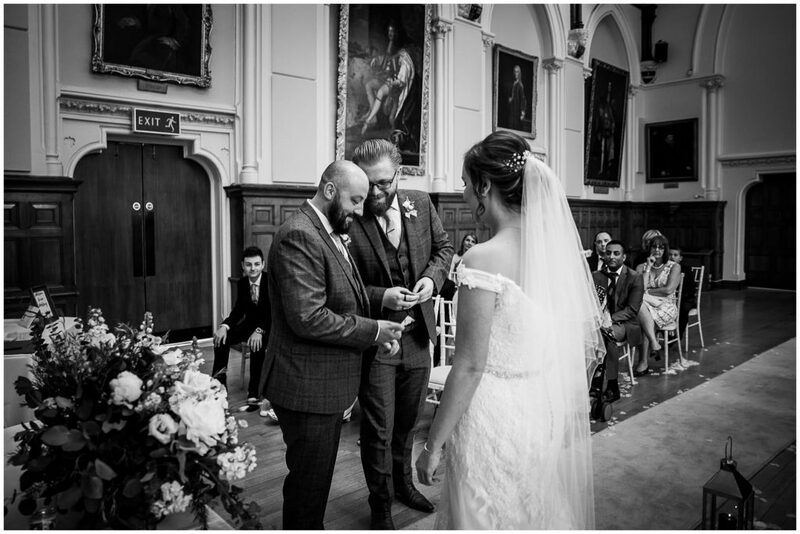 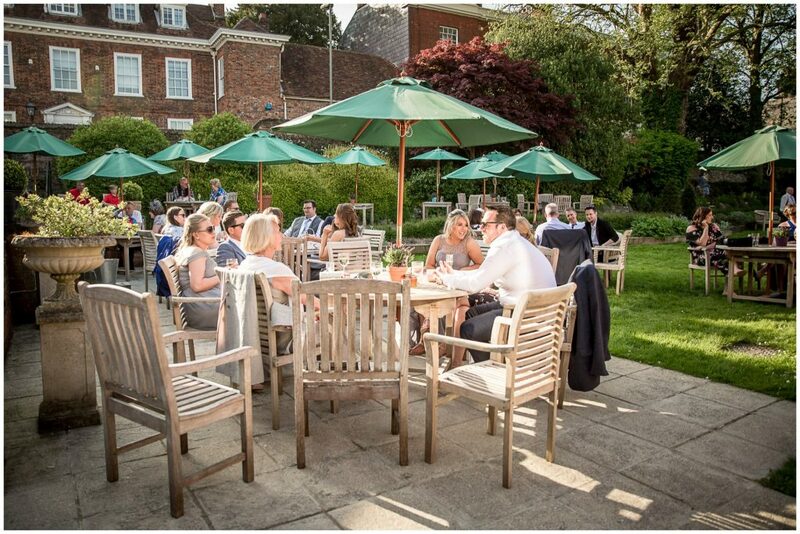 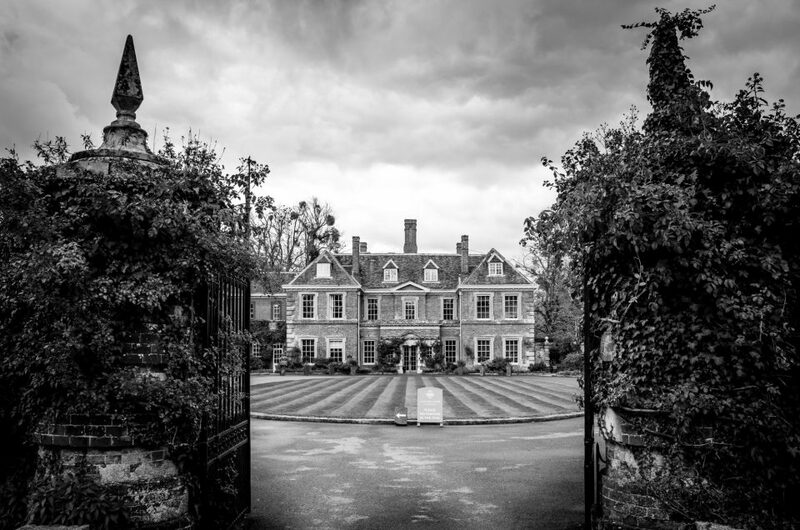 Magician in the gardens, live entertainment indoors and a very hefty percentage of Winchester’s bar and events staff there to make the most of a rare Saturday night off.I said it earlier but it bears repeating – this couple throw an excellent wedding! 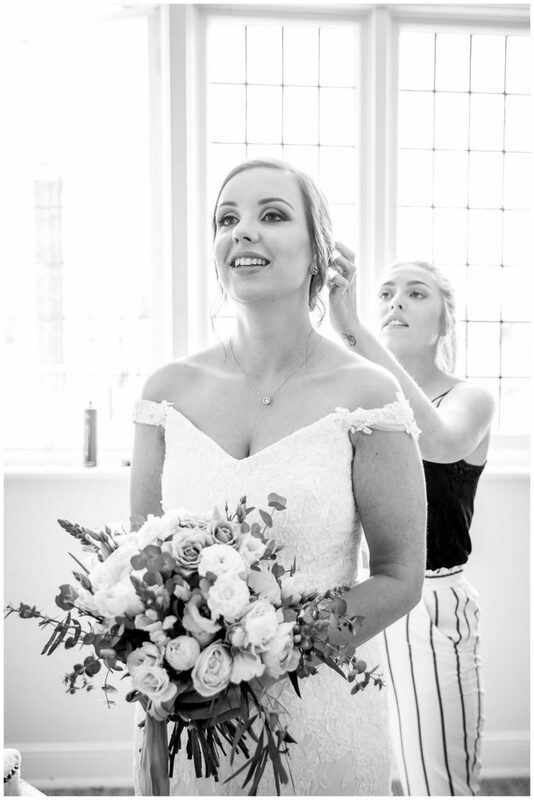 What can I say, Lara & Andy? 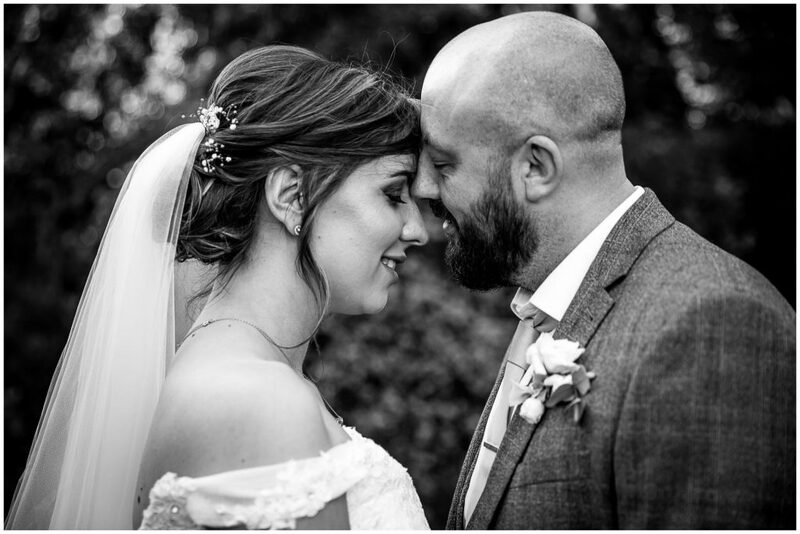 Massive congratulations on an absolutely beautiful wedding, and wishing you very many years of happiness. 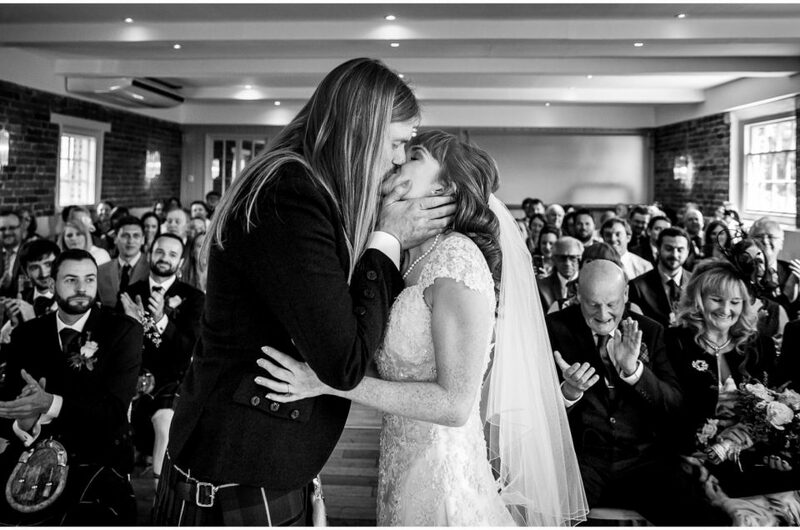 What a treat and a privilege to be there to capture it all for you. 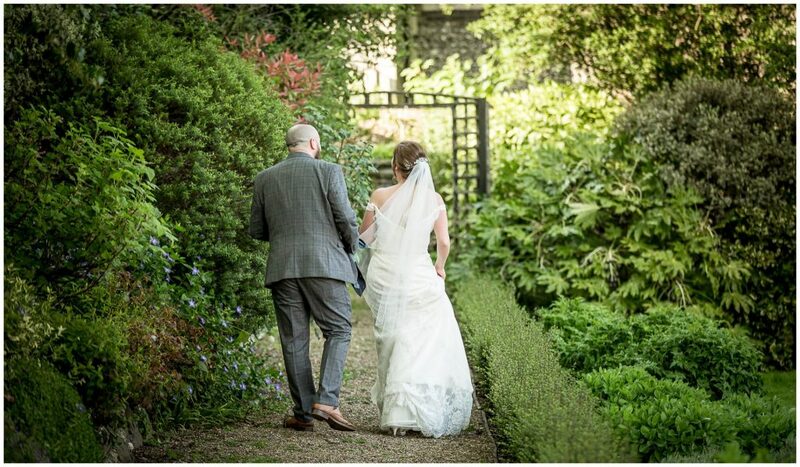 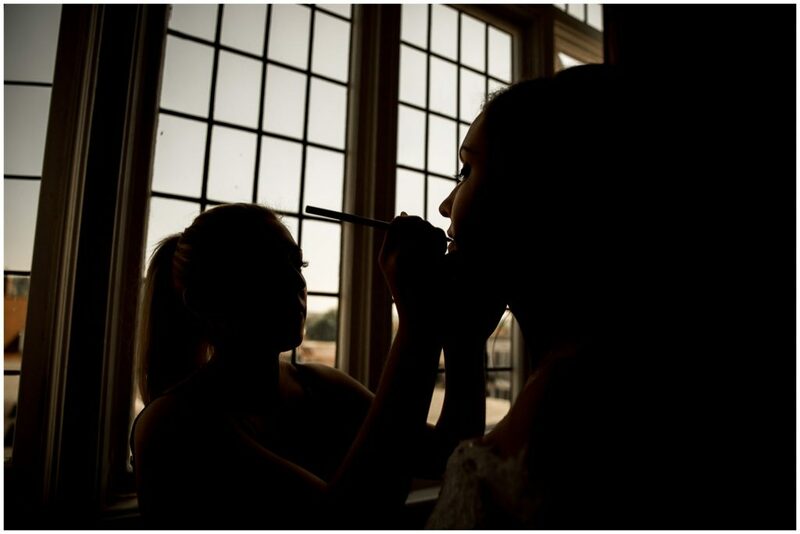 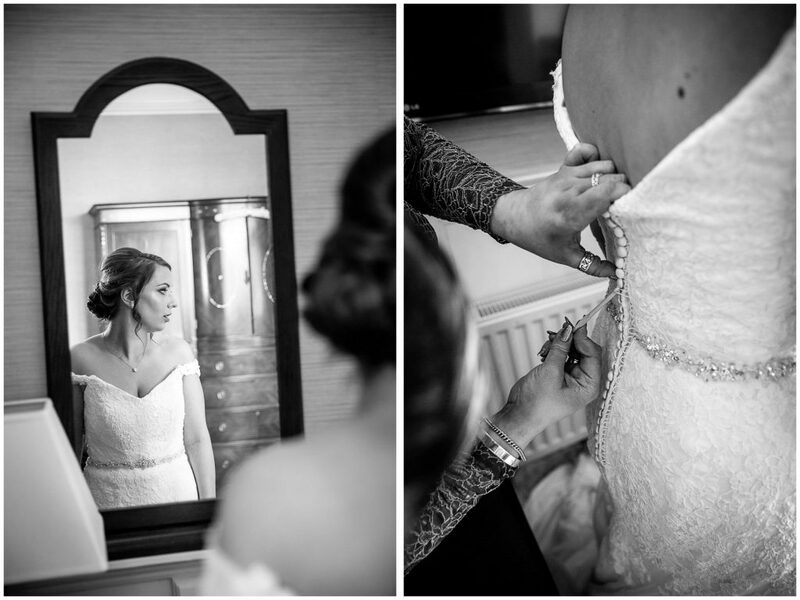 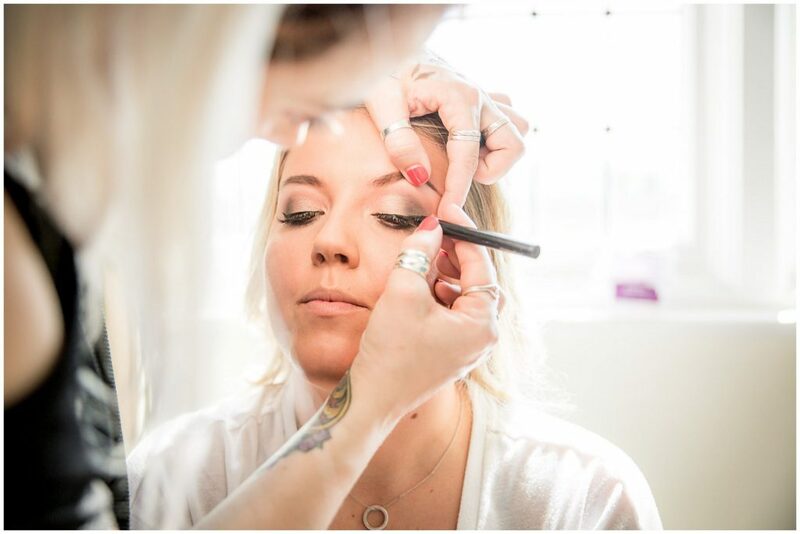 I hope you’ve enjoyed this selection of photos from Lara & Andy’s wonderful day. 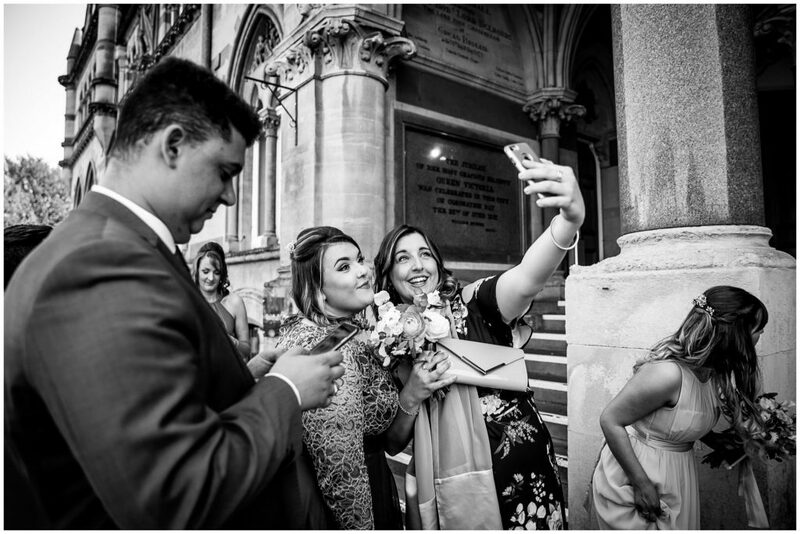 There are plenty more for friends and family to view in their private viewing gallery, but you’ll need to ask them for the password first. 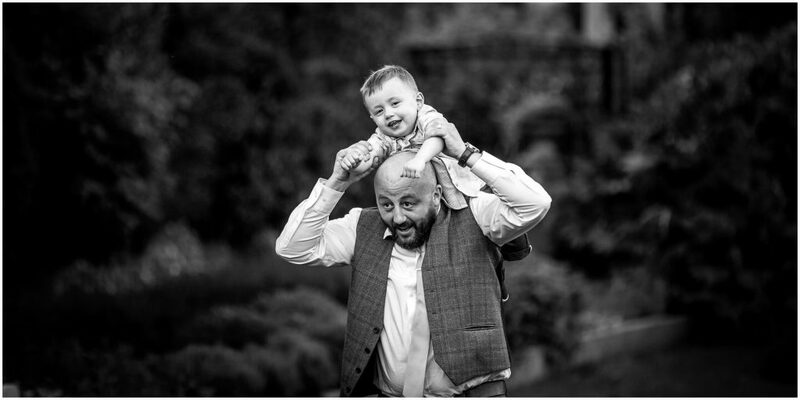 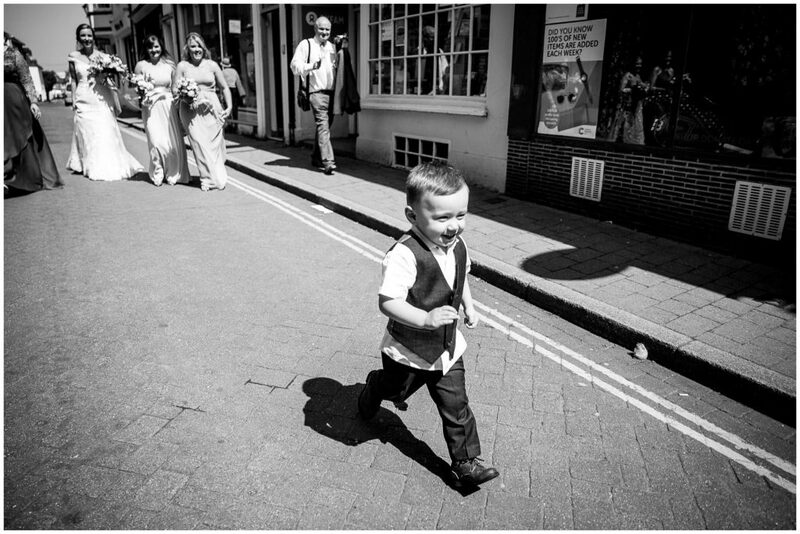 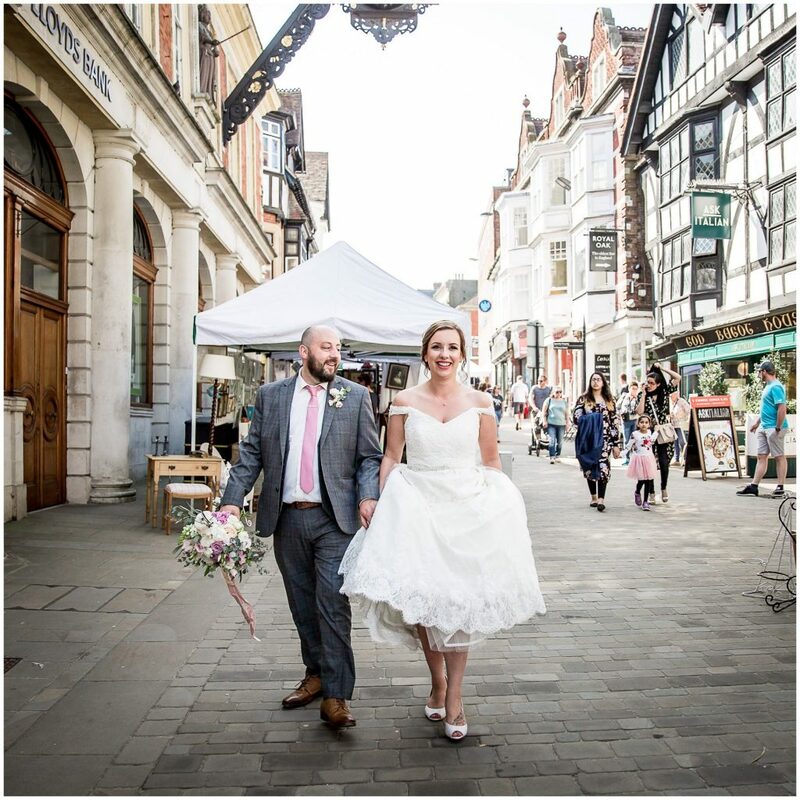 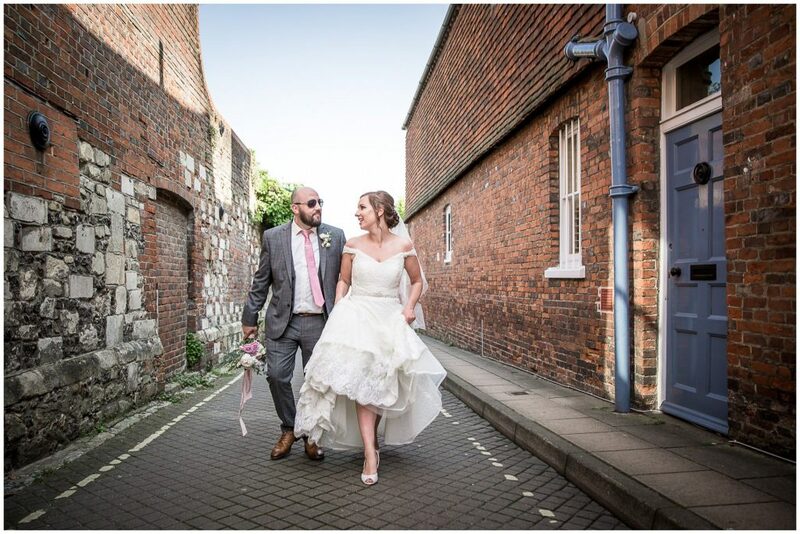 If you are currently planning your Winchester Guildhall wedding photography and would like to know more about my services, packages and prices, please do get in touch to check availability and ask me any questions you might have. 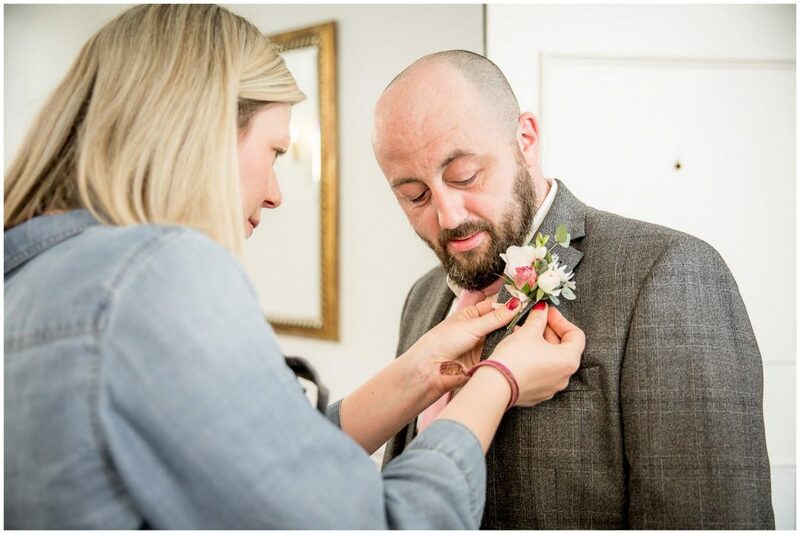 I’m only too happy to help however I can.